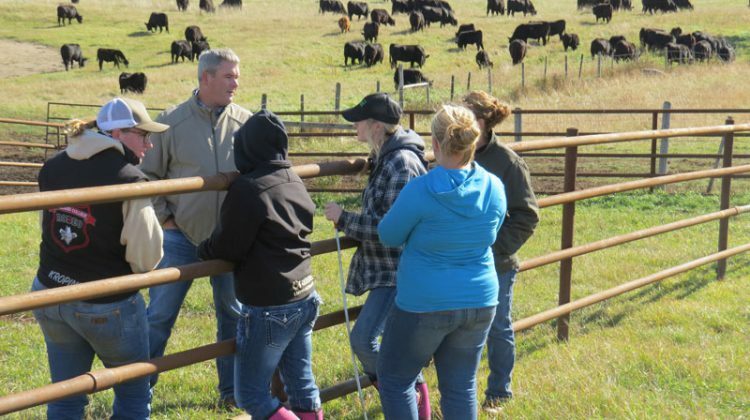 Lakeland’s Student-Managed Farm receives Verified Beef Production Plus certification. VBP+ helps beef cattle producers meet the standards for food safety, animal care and environmental stewardship. The college made their announcement of the certification in a press release last week. 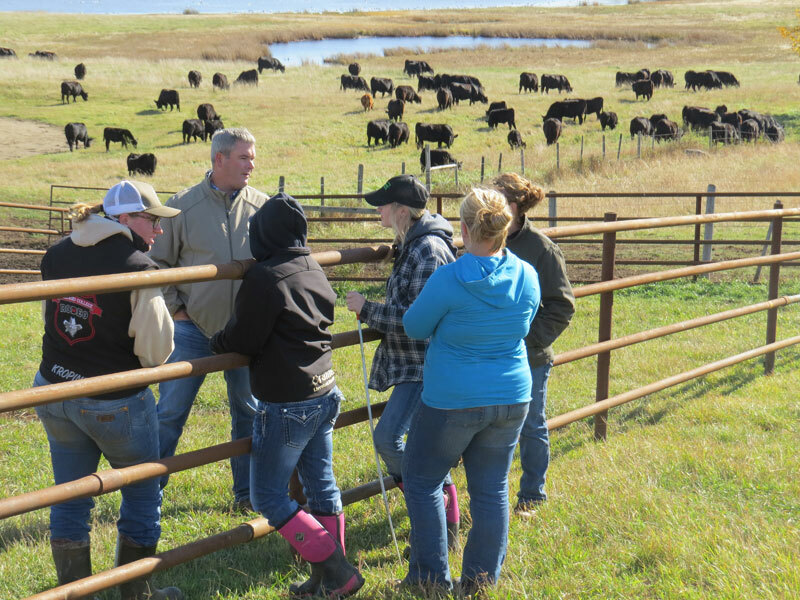 Instructor and staff adviser to the commercial beef unit Bevin Hamilton says he wants students and consumers to know how progressive Lakeland is about sustainable practices. Approximately 220 SMF beef cattle fall under the certification. Hamilton says markets for all of the beef sold off the farm has opened and increased due to the certification. Alberta VBP+ provincial coordinator Melissa Downing says Lakeland can be an example for future producers. In August, the Canadian Round Table of Sustainable Beef announced VBP+ now being a certification body, which makes Lakeland certified sustainable. The SMF went through a three-step process to receive certification. Hamilton says two features were spotlighted in the process were the use of Herdtrax, which is an online cattle record management program that tracks data from calving records to nutrition and more, and updates to the cattle handling equipment in the G.N. Sweet Livestock Research Facility. To understand the program, VBP+ will host annual training workshops at the college with SMF staff and Lakeland students.